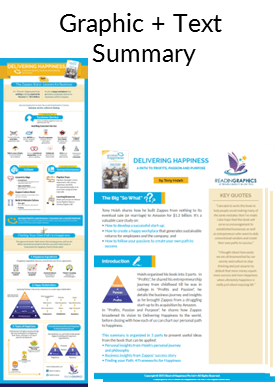 Find out how you can build a billion-dollar business with happiness and fulfillment, and to align your passions, purpose and profits (rewards) in life. More details below. 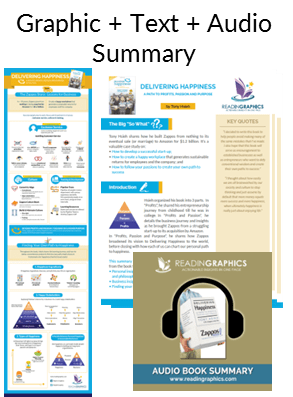 Download Delivering Happiness Summary in pdf infographic, text and audio formats, or preview the book summary via our blog. 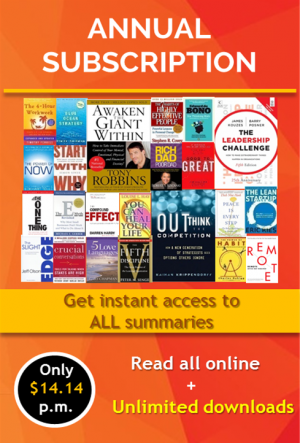 Find out how you can build a billion-dollar business with happiness and fulfillment! 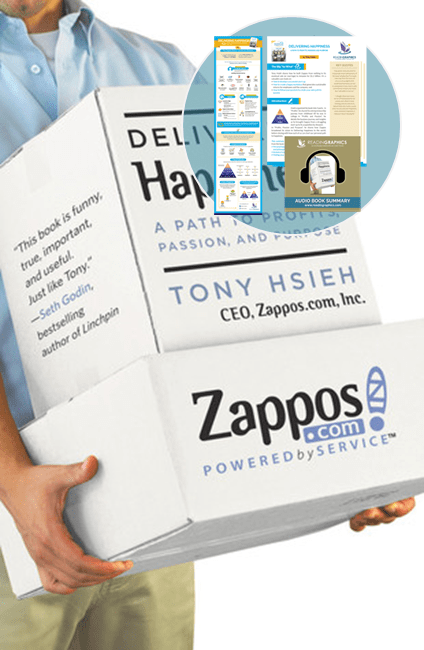 In this fun and easy-to-read book, Tony Hsieh shares how he built Zappos from nothing to its eventual sale (or marriage) to Amazon for $1.2 billion, and aligned his business with his passions and purpose in life. • Discover how to follow your passions to create your own path to success. • How can I align my career/business with my life purpose? • How to find meaning and happiness in my work and life? • What is it like to start a business and build a big business? • How to create a happy and productive workplace? • How to align the interest and rewards for all business stakeholders? • Is it possible to have a career/business I love? 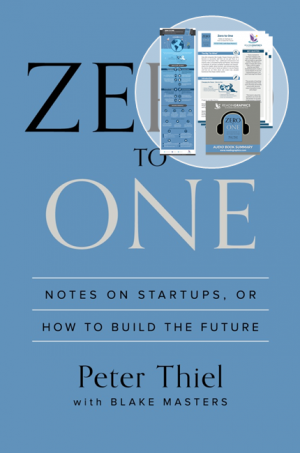 • How did Zappos become so successful? 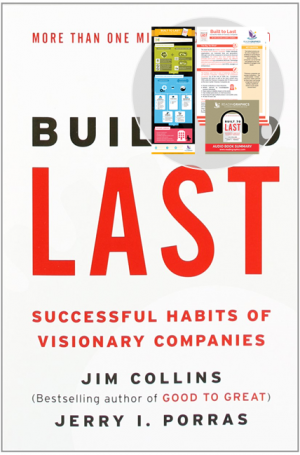 • How to translate values and vision into tangible behaviours and a strong culture? • How to deliver superior customer service? Delivering Happiness ! 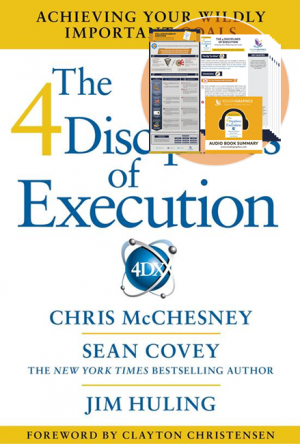 One of the best book written by the CEO of world famous customer eccentric company – Tony Sheih. From the beginning Tony narrated his interest towards business from childhood and what are the obstacles that he had faced to take his business into further levels. 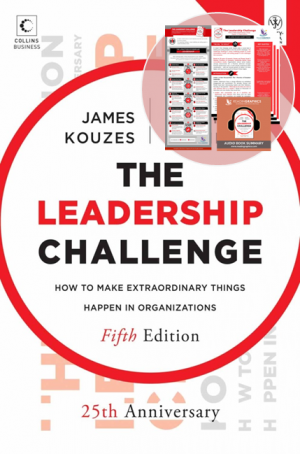 To be a successful organisation with the great customers, he had learned several things through out his life and he explained it in this book as three sections (Profit, Profit and Passion, Profit Passion and Purpose) which are the primary things to learn and understand. I really liked the way in which the author has taken us through his life. Even after getting successful with his first business in LinkExchange which was sold for $265M, he had went through several issues. The best thing is, he didn’t want to stop at anywhere looking behind and he focussed towards the business that he wanted to develop which resulted in the world famous shoe company Zappos.com. Every company will have its own culture and core values. Likewise Zappos also has created core values which they feel as important for their customers as well as for their employees, which is in short PLUR – Peace Love Unity Respect. Zappos is one of the best example for the successful company which attained higher level by treating their customer more friendly and their employees with more importance. When I feel tired with all the social media and people and forces around me, I find the book a place to hide and find myself…Written in a simple, funny, attractive voice, Delivering Happiness approaches the essential issue in life and business: do things that make us happy. 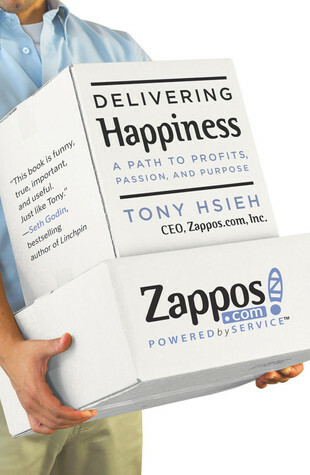 Throughout the book, I find the common principles that made the success of Zappos and brought Tony to the peak of wealth and fame that have brought many people up there: having passion, being persistent and hard – working, not afraid to be weird, focusing on real values, willing to share.